The project's hefty price tag includes the cost of buying or upgrading and installing new gadgets and safety measures to the two jets, and the general building of the aircrafts' interior. Additionally, the bill will also cover the construction of a new hangar complex at Joint Base Andrews in Maryland and other development work. "The modifications to the 747-8 aircraft will include an electrical power upgrade with dual Auxiliary Power Units that are usable in flight, a mission communication system, a work and rest environment, an executive interior, military avionics, a self-defense system, autonomous enplaning and deplaning, and autonomous baggage loading," reads the US Department of Defense's recently released 2020 budget request. The release goes on to note that the project will be able to provide the "president, staff and guests with safe and reliable air transportation with the equivalent level of communications capability and security available in the White House." Ann Stefanek, a spokesperson for the US Air Force, told Defense One on Monday that the $5.3 billion price "encompasses all costs associated with fielding the system." "The additional costs beyond the $3.90 [billion] are for standard work outside of the Boeing contract scope for two aircraft," Stefanek wrote. "These include government testing, initial spares, support equipment, product support, training and military facilities construction. These additional costs are standard costs typically separate from the prime contractor work to deliver the system on acquisition programs and are part of nearly every system the government acquires." This latest development marks the first time that officials have provided a total cost estimate for the initiative. 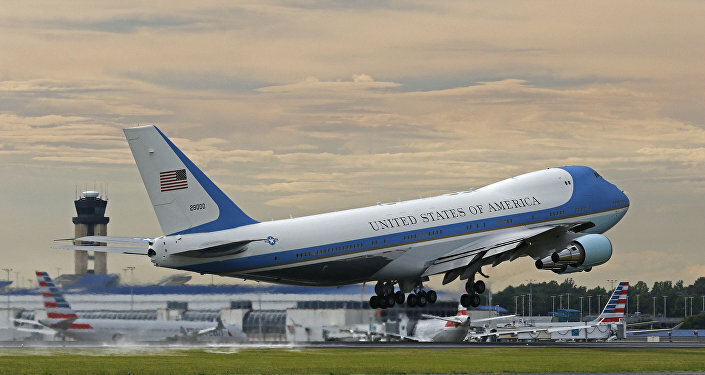 The White House first confirmed in July 2018 that it had awarded a $3.9 billion contract to Chicago-based manufacturer Boeing to "design, modify, test, certify and deliver" two flight-ready 747-8 Air Force One replacement planes. 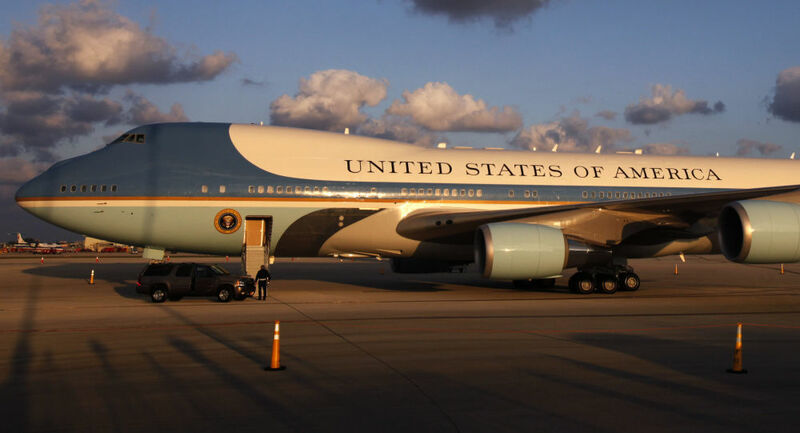 That announcement came days after US President Donald Trump revealed on national television that he'd wanted to give the presidential plane a new look. "Air Force One is going to be incredible," Trump told CBS News' Jeff Glor. "It's going to be the top of the line, the top in the world, and it's going to be red, white and blue — which I think is appropriate." Trump had previously tweeted his opposition to the Boeing deal in December 2016, saying at the time that costs were "out of control" as the price had exceeded $4 billion. Once the deal was finalized, however, Trump said that he'd saved $1.5 billion on the project. The replacement planes are expected to be delivered in 2024.